My parents raised my sisters and me to appreciate what we have and understand how fortunate we were to have a nice home, soft beds, clothes, access to good education, full stomachs and people who loved us. Thanks to their direction, I’m a firm believer that if you’re able to, you should give back to those less fortunate and your community. And, frankly, we’re all able to in some way, whether through time or money. I love to volunteer at local organizations, especially those that touched my life. Cancer organizations are an obvious choice; however, I also love to help at our church, schools, and any animal-related organization. My husband and I plan to spend more of our time volunteering in the community in the new year. We also feel great gratitude that we both have good paying jobs that allow us to save money each paycheck. With that in mind, we donate financially to local charities throughout the year. There are so many charities to consider. I listed a few that I’m involved with or are familiar with. Now is a perfect time to donate money as you’re still able to get a tax-donation for 2014! Camp Casey – I know I’ve shared information on this great organization a few times this year. 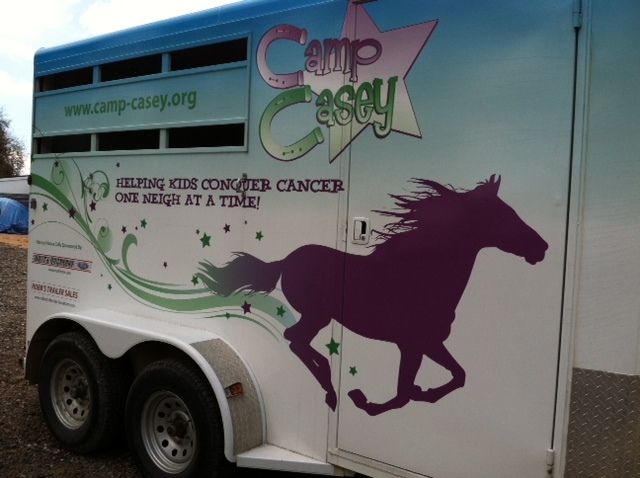 Camp Casey provides a horseback riding experience to children with cancer and sickle-cell anemia through several different programs. The most popular, and my favorite, are Horsey House Calls, which bring a horse to the home of a child, whether in the suburbs, city or country. We provide rides, pizza, crafts and great fun! This nonprofit is run very efficiently. Imerman Angels – I love the mission of this organization that connects a cancer survivor (mentor angel) with someone in treatment or recently completed with treatment. I remember going through treatment and wishing to meet a young adult bone cancer survivor to give me advice and support. Wounded Warriors Project – This organization serves to honor and support our veterans and service members who were injured during their service to our country. Several programs are offered at no charge to these ‘warriors’ and their families, focusing on mind, body, financial and engagement. Michigan WWII Legacy Memorial – My husband and I walk by the sign for this future memorial quite often as it’s near our home. It will serve as Michigan’s official tribute to our state’s contributions during this war. I think it will be amazing to have such a special place to visit close to home once it’s built. The planners are accepting donations to help with the construction and maintenance – you can make a general donation or purchase a brick to honor someone. Cranbrook Institute of Science, Greenfield Village and other cultural institutions – You may think that admission fees cover the costs of maintaining and operating these amazing cultural institutions that showcase history, art, education and science, but there are still gaps in finances. 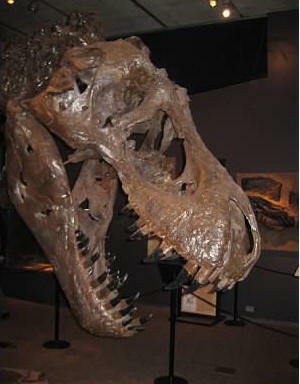 Particularly for special programs, such as exhibits, research, and educational opportunities. Horses Haven – This volunteer-run organization provides a home for neglected or forgotten horses and donkeys. While they try to adopt out as many horses as possible, many are permanent residents at the farm. Raising horses isn’t cheap so all donations help support these amazing, sweet animals. You can also sponsor a horse for a low monthly fee, which includes visits with your new friend. Don’t forget to make your financial donation by Dec. 31 to get the tax benefits…..so many people and animals will benefit from your generosity.